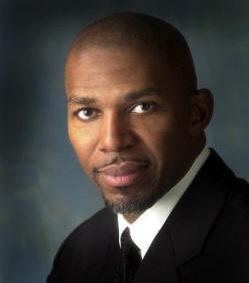 Thurl Bailey is a famous Mormon NBA Basketball player. 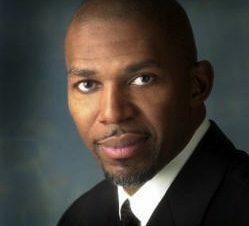 He began his career at North Carolina State University, where he led the team to a national championship. He then went on to play for the Utah Jazz NBA team. 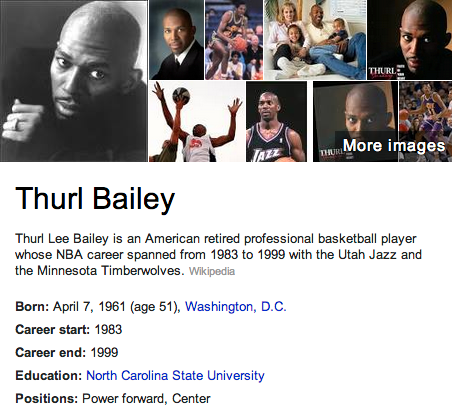 Thurl is involved with various business ventures, including speaking for business or other organizations.